If your site is a WordPress site, it is a complex piece of software that requires backup and maintenance. You wouldn’t drive a car for years without ever changing the oil or having it serviced. Your site is no different – and your car is not constantly being attacked by hackers from around the world ! 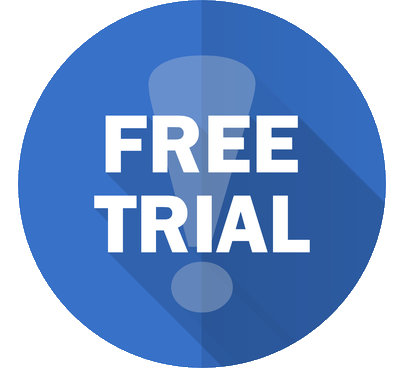 One month free trial period. 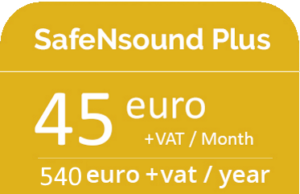 All safeNsound Plus features included. You will receive a report after 2 weeks and again at the end of your trial period. Are you looking for Backups only? We provide a reliable backup service for only €10 +vat a month. 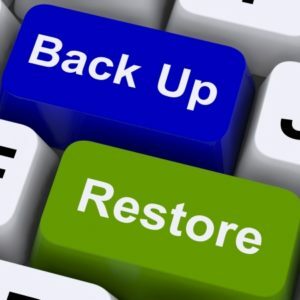 Unlimited restores of your backups in case something goes wrong with your site for only €20 +vat per restore.